Vlatko has been a scout for 2/3 of his life, born and raised in Skopje, knowing every part of the city. This makes him excellent host team leader, right? 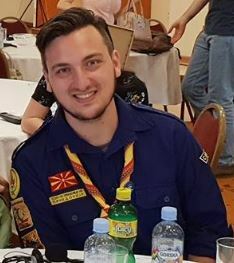 For the last 3 years he is working in the Scout Office for the Scout Association of Macedonia as deputy Secretary General. He has coordinated a big number of national projects that have contributed to the organizations development. He has experience in Youth Program, engagement, capacity building and communication. 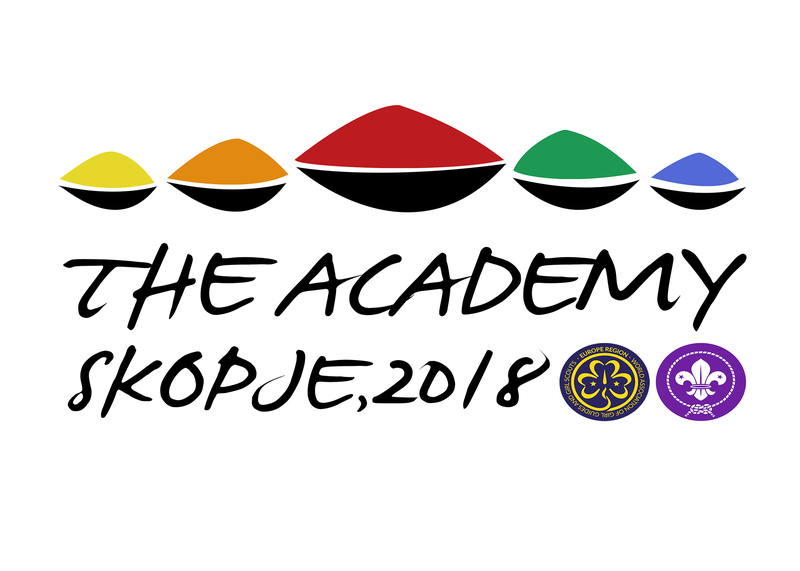 Vlatko is also coordinator of the pool of trainers of the association and member in the training pool of the National Youth Council of Macedonia.